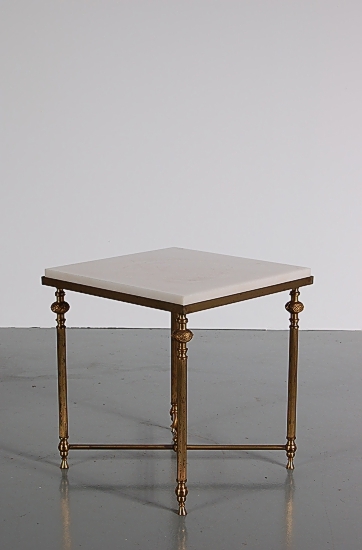 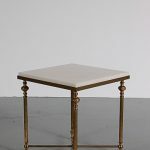 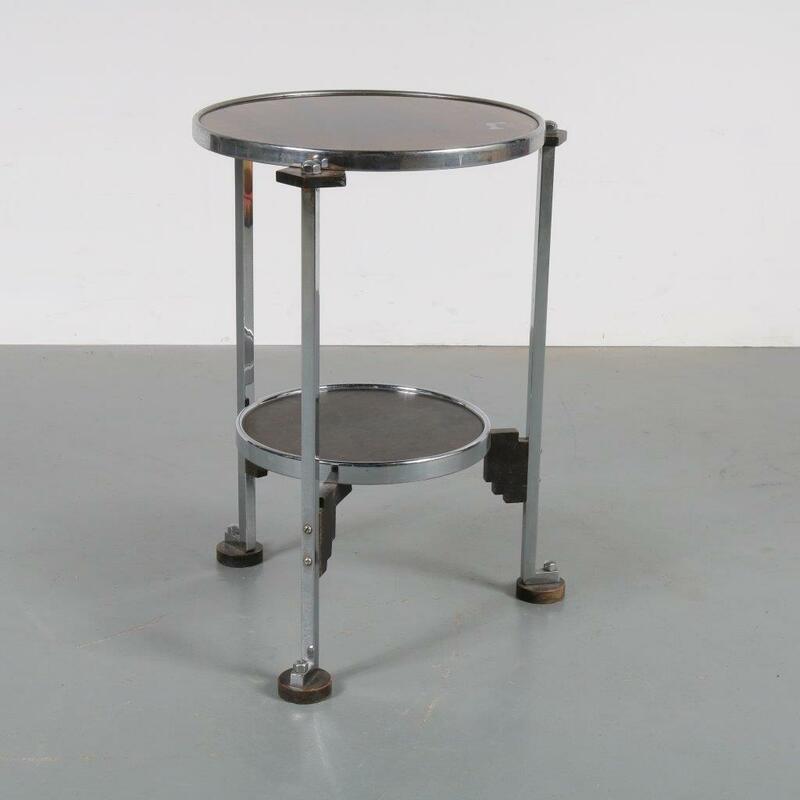 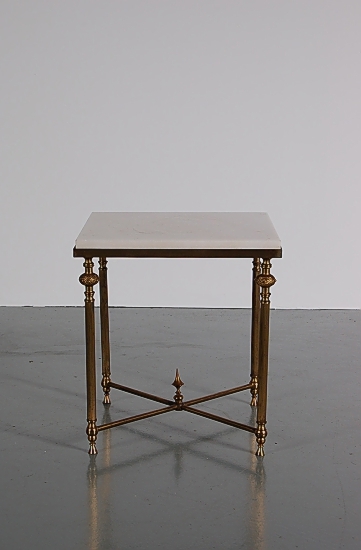 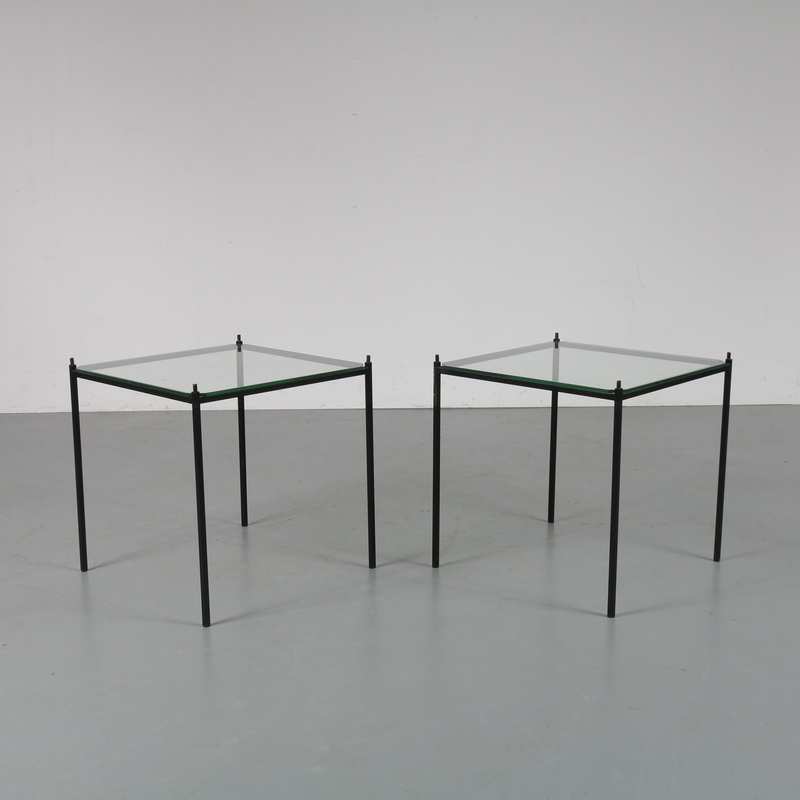 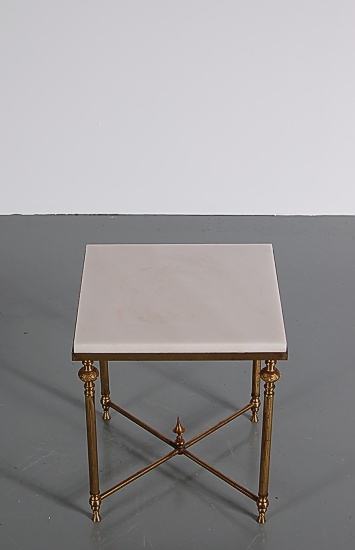 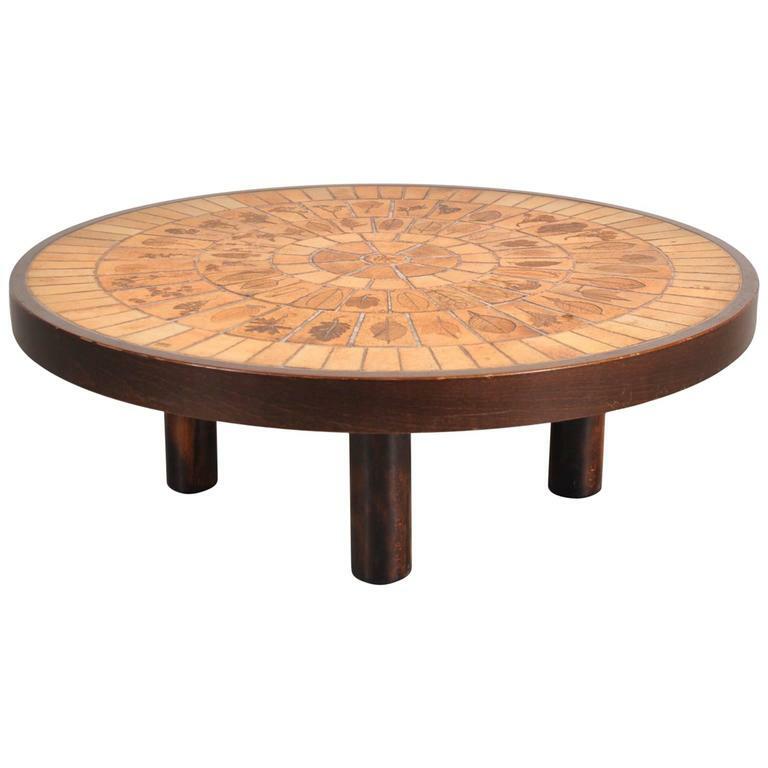 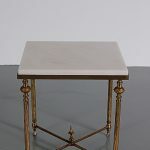 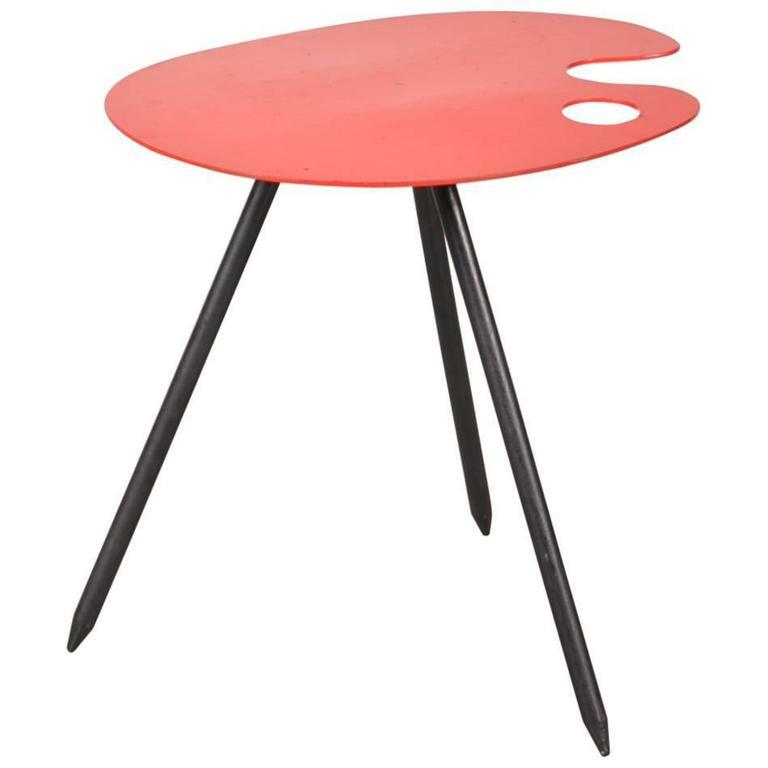 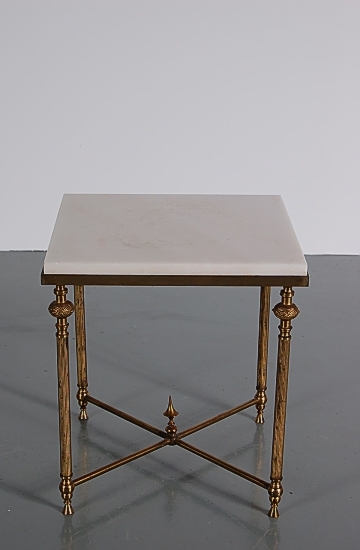 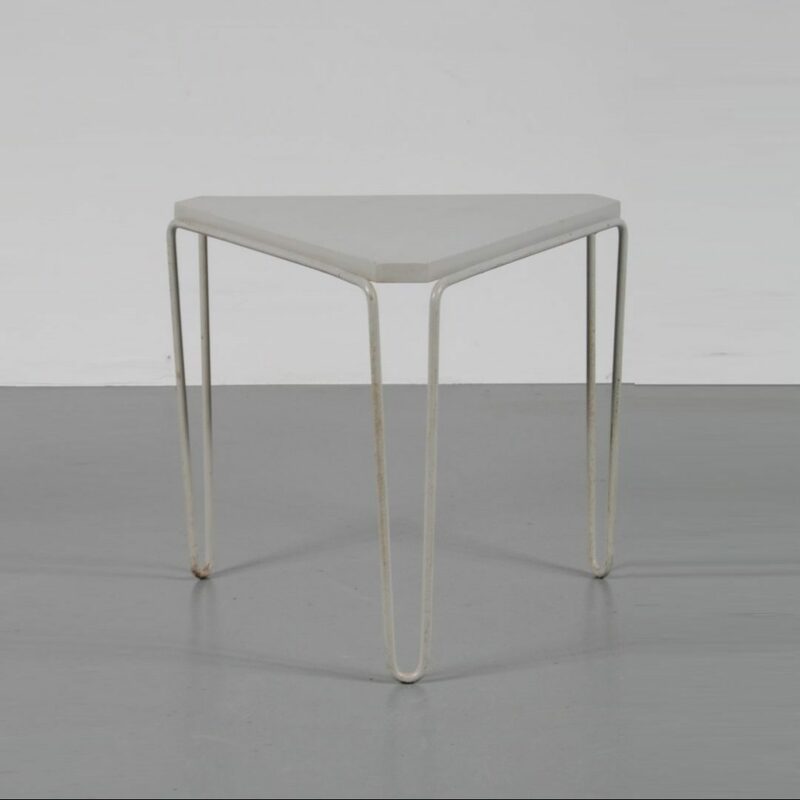 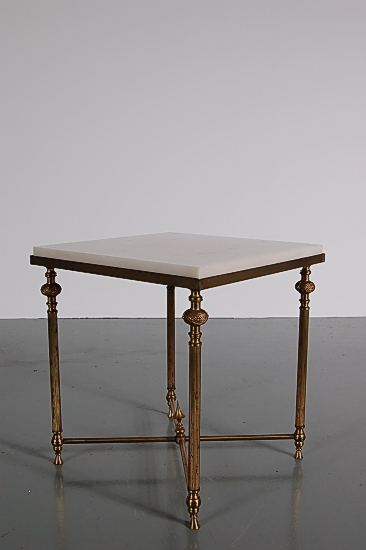 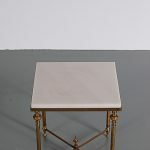 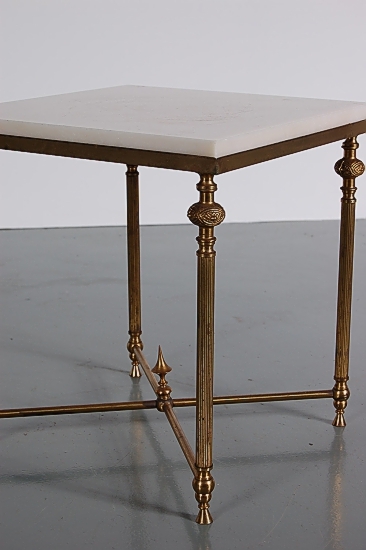 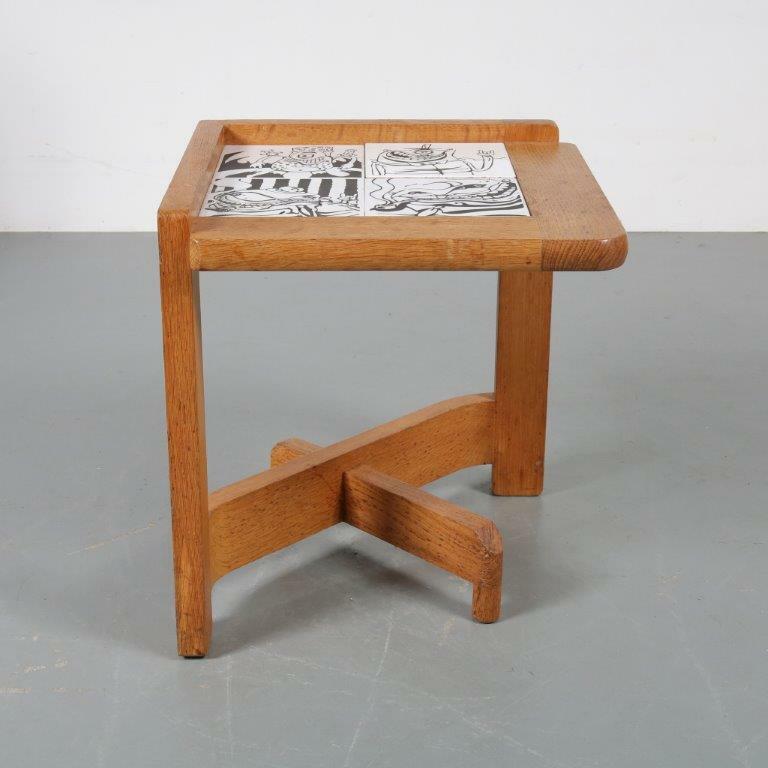 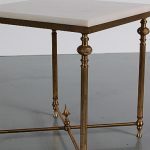 A luxurious side table made of high quality brass with a nice white marble top. 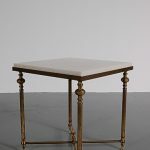 This combination together with the fine details in the base breathes luxury in every way, the white of the marble and the golden look of the brass creating a lovely contrast. 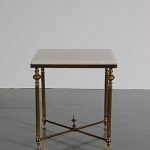 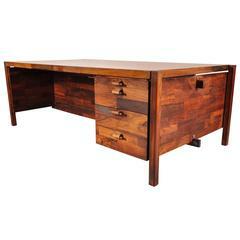 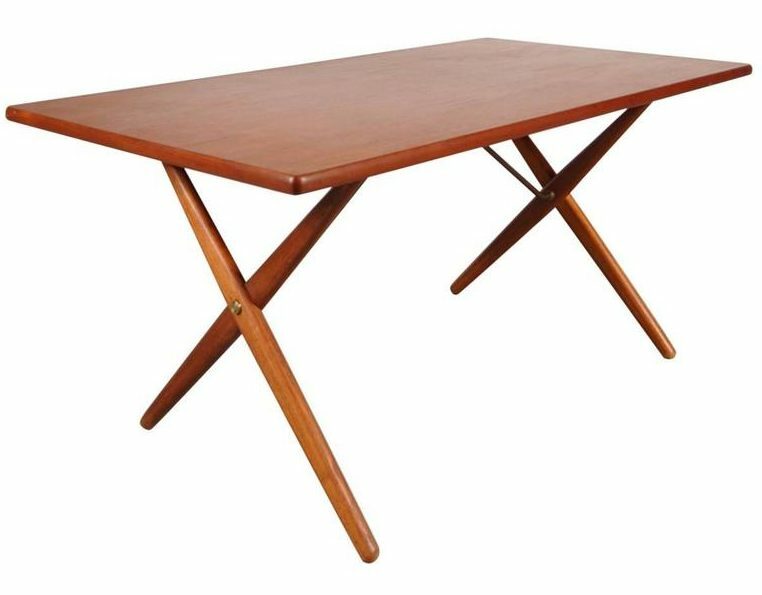 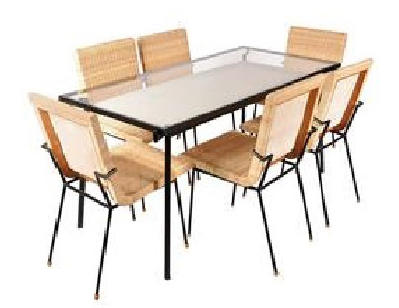 All in very good vintage condition.